The Wizard of Oz is one of the most beloved stories of all time and with very good reason. The images and symbolism in this story contain profound guidance and wisdom that speak to the heart to the human condition. 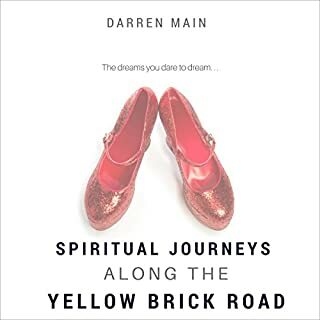 By reflecting on Dorothy's search for home, the Tin Man's quest for love, the Scarecrow's desire to learn, and the Lion's need to face his fears, powerful insight and wisdom can be realized on your own journey along the Yellow Brick Road of life. Going beyond a basic overview to explain how and why meditation works, this user-friendly guide provides clear instruction on how to create a daily meditation practice, emphasizing how important it is - especially for Westerners who are not used to being still - to sit correctly. 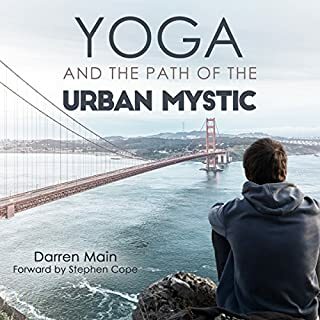 By using contemporary examples from his own practice and more than 30 years of teaching various meditation techniques, the information is presented in a modern way that is easy to understand, fun, and attainable. Perfect for both novice and seasoned practitioners, these simple techniques help deepen the practice and explore the physical, psychological, and emotional benefits of daily meditation. I am new to meditation. My husband suggested I tried it to help me deal with my depression. For almost a year I have tried to meditate but always felt I wasn't successful. This book has shown me that I had the wrong idea of what meditation is. Now I understand that a peaceful mind is not always a quiet mind. 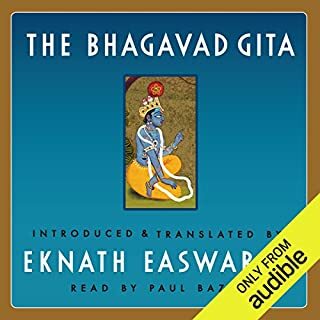 I enjoyed listening to this book very much. It was nice learning that we are not alone in our quest for peace and that many have struggled as much or more than we have to find it. If you could sum up Inner Tranquility (Third Edition) in three words, what would they be? Insightful, educative and easy - the concept and practice of meditation are made very approachable to any type of reader. 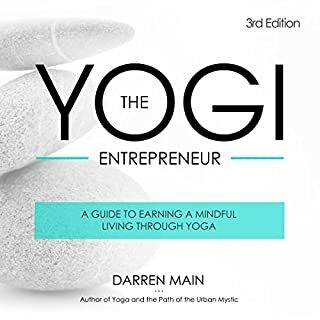 Darren Main uses real life examples from his own experience and the people that surrounds him. It is easier to connect to real life events rather than just stick to vague concepts. 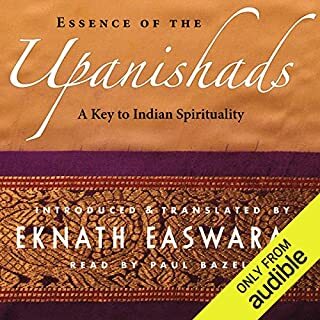 I listened to this book in a few days, it was good and made me want to start meditating and give it a try. Darren Main gives us a little challenge in the book. Try to do 20 minutes of meditation for one month. I accepted the challenge and today is my 3rd day of meditation. It's been hard so far but being able to understand when and why my mind wanders and how to refocus it to the breath is really useful. This challenge pushes readers to try and see the benefits for themselves. Without this challenge, I doubt I would have been able to stay consistent. 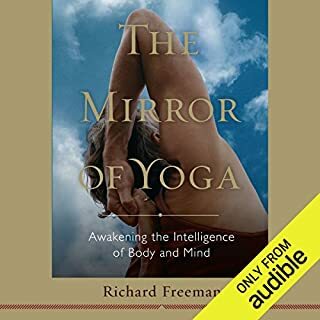 I would highly recommend this book to anyone wanting to start meditation or learn more. A simple but profound mindfulness technique. I began reading Inner Tranquility: A Guide to Seated Meditation thinking "I should be meditating." I ended the book thinking "Why on earth don't I meditate?" 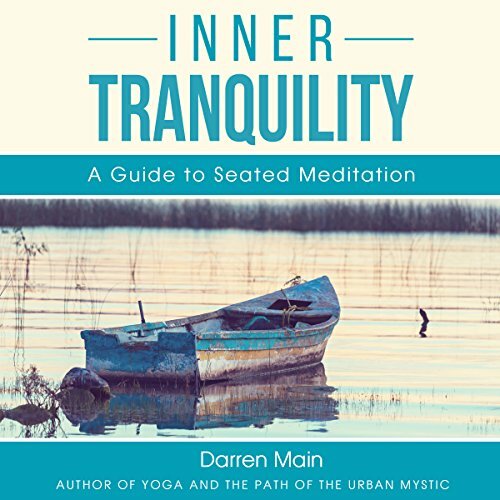 In addition to a highly accessible guide to starting and maintaining a daily meditation practice, Darren Main lays out a powerful case for how meditation can benefit any person and why the challenge of this seemingly simple but profound mindfulness technique is well worth taking on. I was taught to meditate back in the 70's, Transcendental Meditation, did it for a number of years as a teenager and twenty something. It helped me be stronger in competition sports and more grounded back in the day. Getting back into meditation now.. Darren's guidance really really helps. Recommend. It doesn't teach one HOW to meditate. The title led me to believe the book would act as a primer on how to meditate. Instead, it talks around and about the pros of meditation, mostly using the author's experiences as prime examples.